Flash games are the best for wasting a bit of free time when you are fed up with checking Facebook or Twitter all the time. It was quite a long journey from a simple vector-based graphics to become fully-features and complex games everyone enjoys playing. In the beginning flash games were just browser-based variants of classic games such as Frogger or Pac-Man. Modern internet is fast enough to introduce us such game titles as Jacksmith, Doom, and Motherload. Now all flash games offer people a deep storyline, stunning graphics, and sheer scope. So, such browser-based games are the best alternative for holding you busy between drab hours of our office routine or boring meetings. People who strive for thrills will enjoy the following Flash Games which are available to everyone within your web browser. Your first impression of Jacksmith can be a bit deceiving. The initial premise of the game is simple, and it will require you taking on the role of a blacksmith hellbent. You will need to arm his band of piggy warriors with cool weapons. First, you will have to craft these weapons using click-reliant minigames process. You will pour bronze, hammer edges, construct hilts. Then you will oversee some great combatants in the field collecting gems, blueprints, and other resources that have been dropped by enemies. All this will help you build even more weapons. Your success will depend on your performance in minigames. The larger weapon orders you receive, the less time you get. 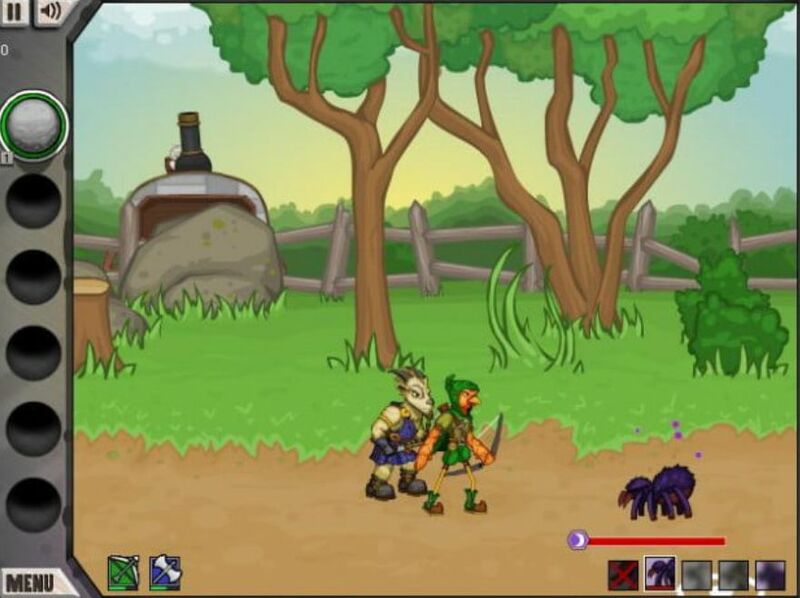 If you enjoy constructing instruments of fighting, this Flash Game is for you. This is one of the most well-known games from the 1993’s. 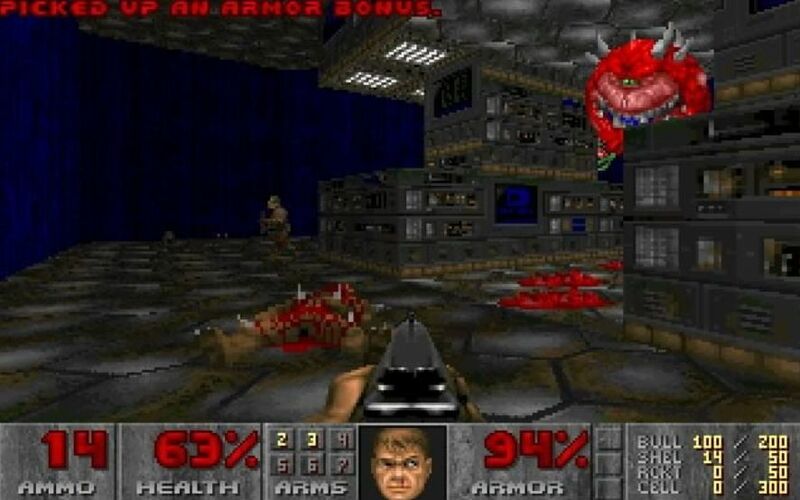 Doom is the game in the first-person shooter genre. Initially, it was shipped only via mail order. 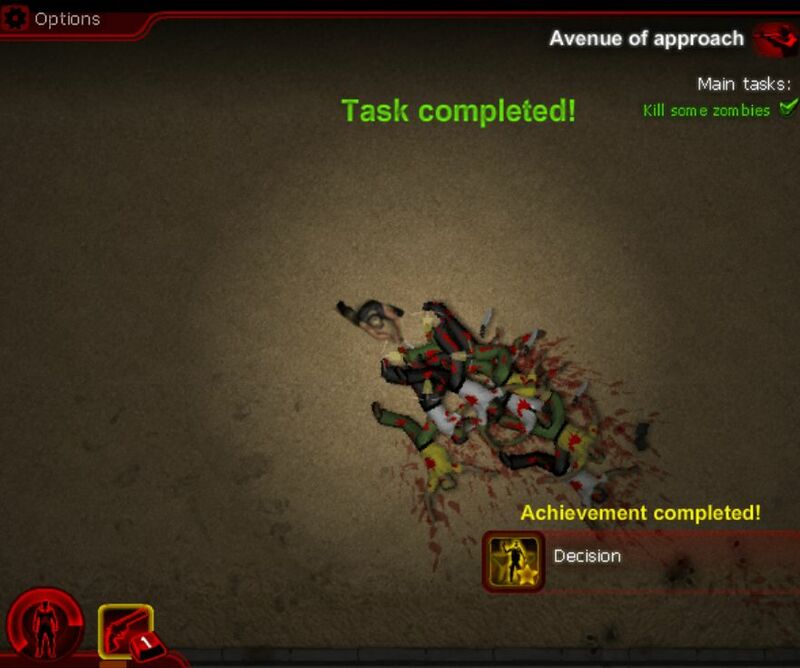 Now, you can enjoy playing Doom flash game any time you like. It is time to transform into Doomguy and dive into the space marine and fight with demons and monsters through nine exciting levels. If you enjoy retro games, you will find it on many websites. It is time to make a break and play a bit a fabulous old-fashioned game Mother Load which is now available as a Flash Game. It is one of the most popular old-school classics. You will be put in an exciting quest for the precious bounty of ore which is buried in dark recesses under the Mars surface. 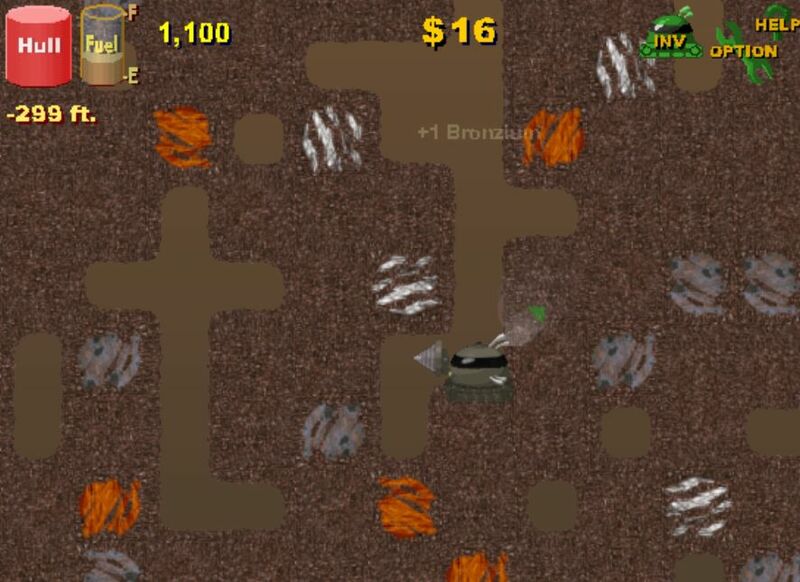 Playing this Flash classic video game, you will get the sense of pleasure finding gold. It is worth spending hours playing Mother Load. 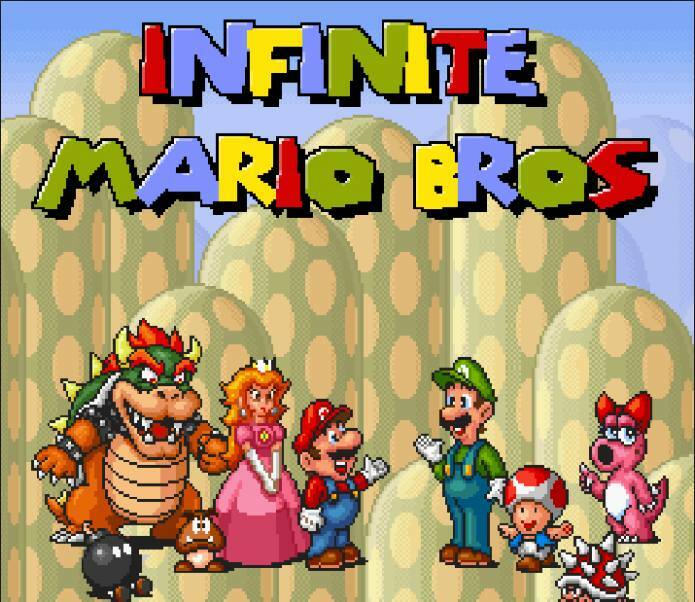 This cool infinite mario bros game generates a fascinating world every time you open your web browser to play it. Every time you have a new unique gameplay experience. 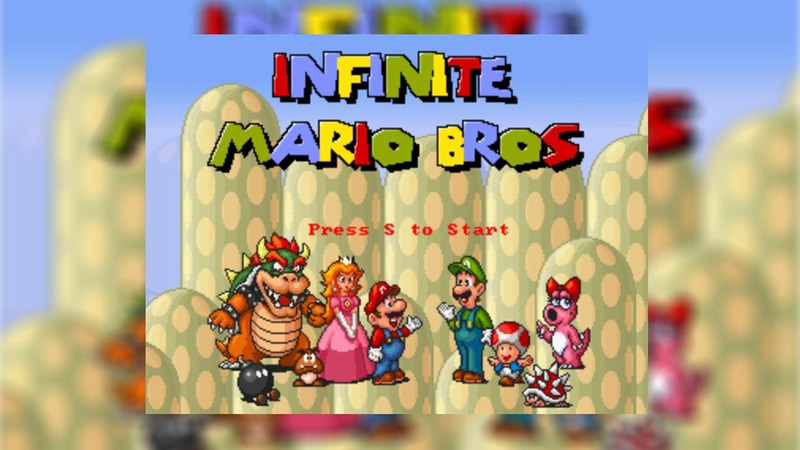 It offers you a well-known world of Super Mario World and Super Mario Bros. 3. You have access to many levels and shortcuts. All stages are modeled after the original Super Mario World which is the best game ever. It is the follow-up version to the game Decision. It offers players a few similarities such as the original title, and you will be thrust into a metropolis full of zombies. You will be fully armed with a cool weapons arsenal to fight zombies. It is a great top-down shooter game where you will have to rely on your PC arrow keys and your mouse for shooting within the metropolis. All characters are impressive and bloody.